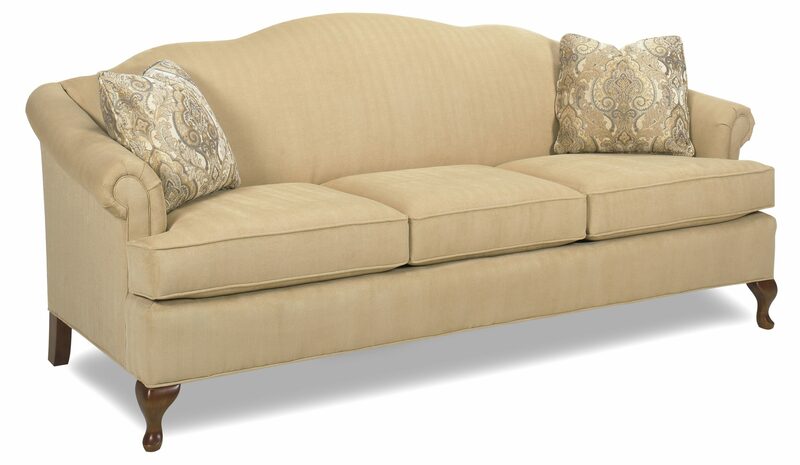 The Yorktown is Temple’s classic camel-back sofa. Choose from a skirted base or Queen Anne Legs. 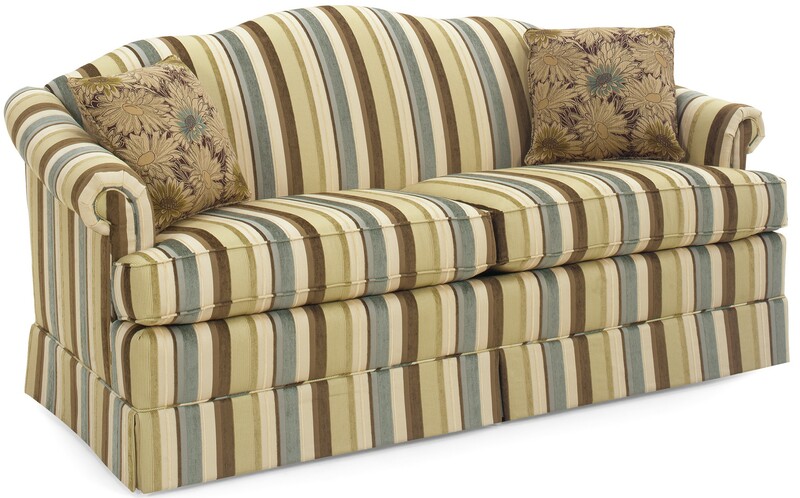 This sofa is available in two different lengths, 76 inches or 86 inches. 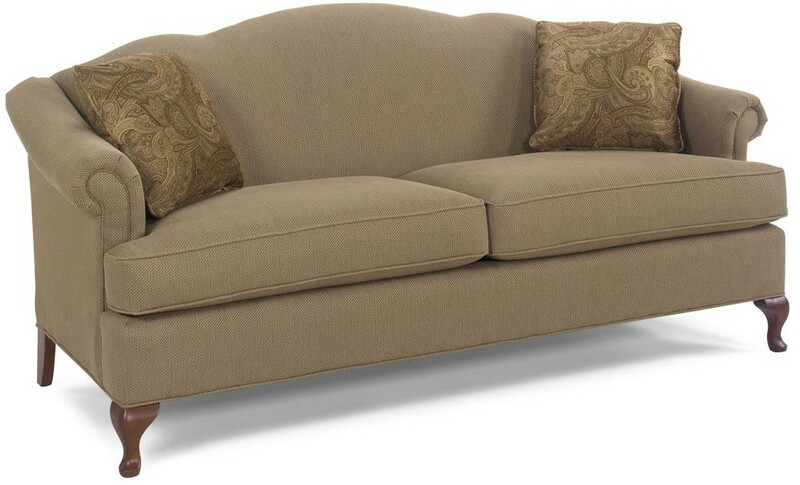 A matching loveseat is also available. Temple has been manufacturing furniture in Maiden North Carolina since 1962. All Temple pieces have eight way hand-tied springs and solid hardwood frames. Each piece comes with lifetime warranty on the springs, frame, and foam! Choose from Temple’s wide selection of fabrics. Special orders are no extra charge!